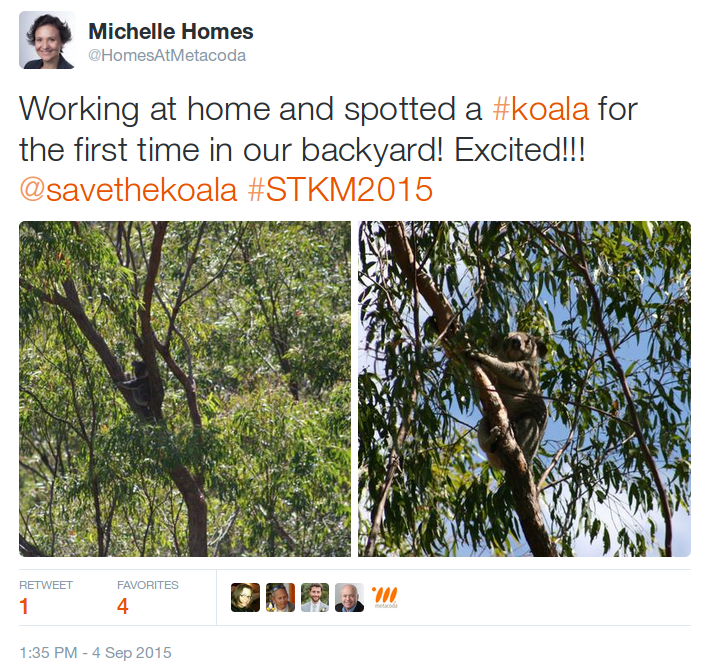 SAS security best practices and secure the koalas’ future – Save The Koala Month! Metacoda celebrated its 10th birthday this month! It’s an exciting milestone and we’d like to extend a great big thanks to you for being part of our Metacoda community along the way. We started off the year talking about journeys and, in particular, how we can help with your SAS security journey. We were wondering how it’s going? In a recent blog post we highlighted how SAS Communities are aWEsome. We’d love to hear your experiences – please post a comment in the blog or chat to us in person at an upcoming SAS event. Hope to see you in person or online soon! 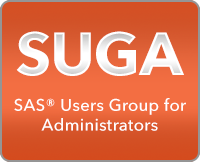 Did you catch the SUGA: SAS security design and best practices webinar on Tuesday 12th September? If not, you can go to SUGA to get the webinar recording, Q&A and slides. Angie Hedberg (SAS Technical Consulting Manager) and Michelle Homes (Metacoda) covered key design best practices for securing SAS 9.4 metadata and the file system, and how Metacoda can help to secure your SAS environment. 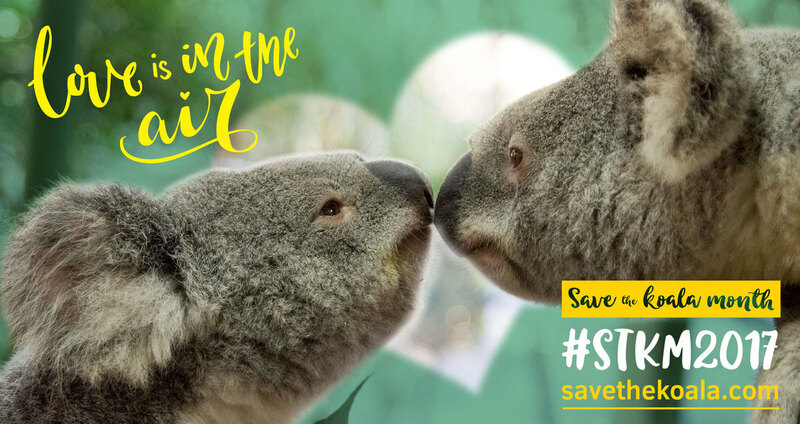 It’s Save the Koala Month (#STKM) and the theme is “Love is in the Air”. So as supporters of the Australian Koala Foundation, we want to do our bit to spread the Koala love far and wide! 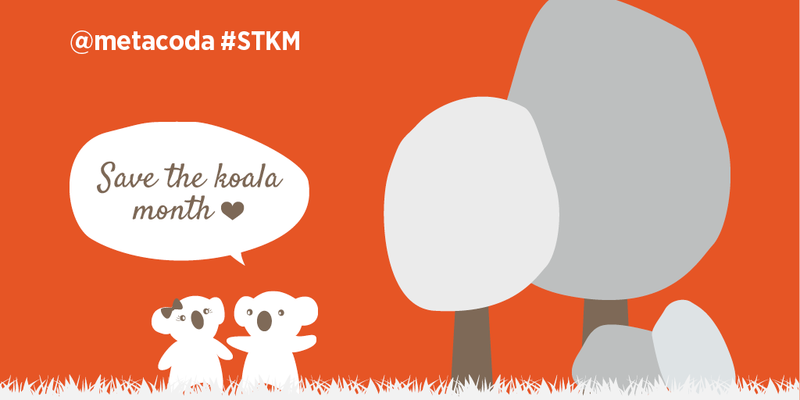 Join in the #STKM2017 celebration and find out how you can help save the koala. 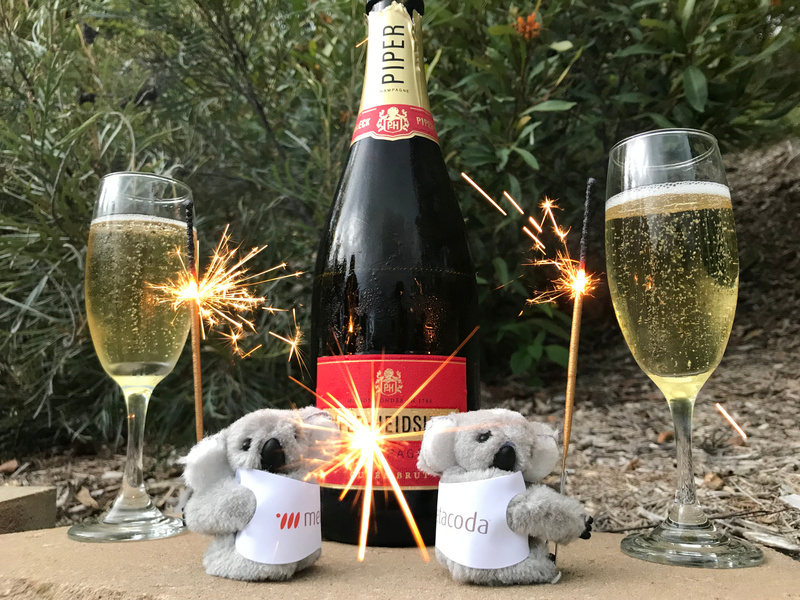 It’s the Metacoda koalas again wanting to say a little “hooroo” to farewell 2016 and thank you for your support. What a busy year we’ve had meeting incredible SAS users all over the world! Perhaps you saw us at a conference or event? Or even adopted one of our many furry siblings along the way? 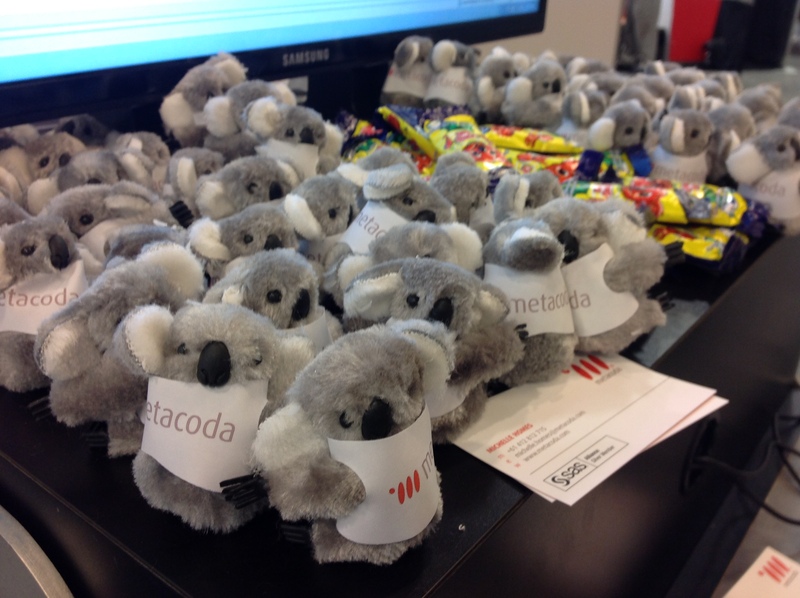 When we sent out our latest Metacoda blog post, we were thrilled to read the reflective responses from friends about our Metacoda koala social images this year. It’s the Metacoda koalas here! You’ve probably seen us at a Metacoda stand, on social media, or mentioned at the end of a blog post… But we thought it was time to do our very own blog post so we can get to know each other a little better. We’d like to start by telling you a bit about our two favourite things (besides eating gum leaves and sleeping, of course!). Our first favourite thing is helping our real koala friends. In particular, we like to support the work of the Australian Koala Foundation (AKF), who are celebrating their 30th anniversary this year. They work really hard to protect koalas and their habitat, and they are even lobbying to introduce a Koala Protection Act similar to the Bald Eagle Act (enacted in the US in 1942). 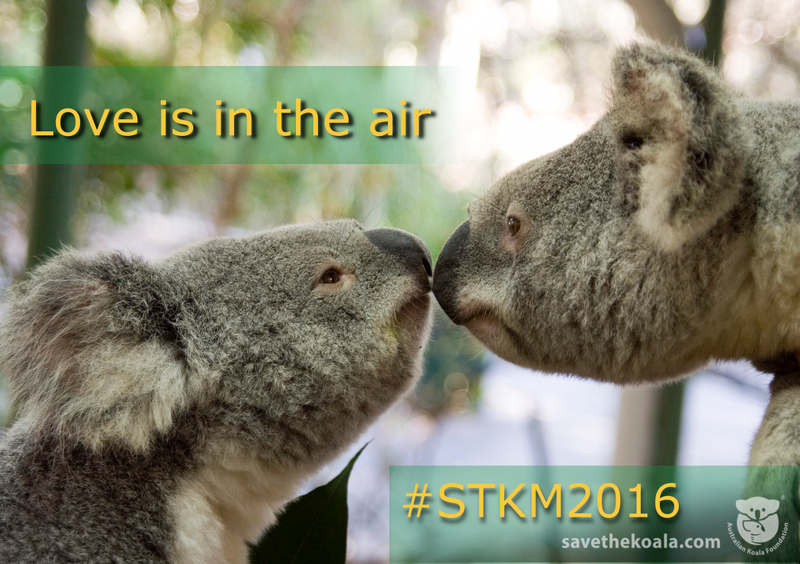 And did you know that September is Save the Koala Month (#STKM2016)? Alternatively, you can chat to our Metacoda humans, Michelle or Paul, about how to get involved. They are really big koala fans (just as we’re really big Metacoda fans)! Our other ‘favourite thing’ is travelling the world meeting SAS users and spreading the message about Metacoda. The SAS® Partner Forum is nearly here! We’re heading off to SAS headquarters in Cary, NC for this event on the 23rd & 24th September. The forum is a great opportunity for SAS partners to learn about new strategies and offerings, and to participate in discussions with SAS and others in the partner community. We’re excited about using this knowledge to continue helping SAS customers and the user community. 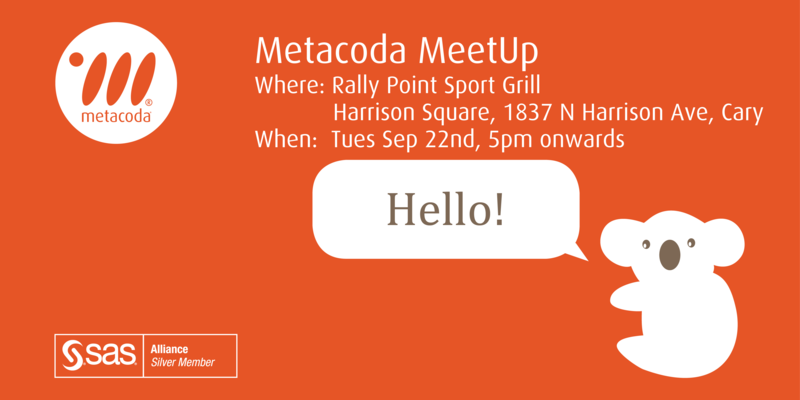 While we are in Cary, we’d also like to take the opportunity to catch up with and thank our friends and supporters at a Metacoda Meetup after 5pm on Tuesday 22nd September at Rally Point Grill Sport Bar. Being from the other side of the world, we’re excited about catching up in person with online community friends and those we see once a year at SAS Global Forum. We hope you can make it for a casual snack and drink. Please let us know if you’ll be there. If you’re a regular reader of our blog or tweets, you’ll probably already know we care about koalas. 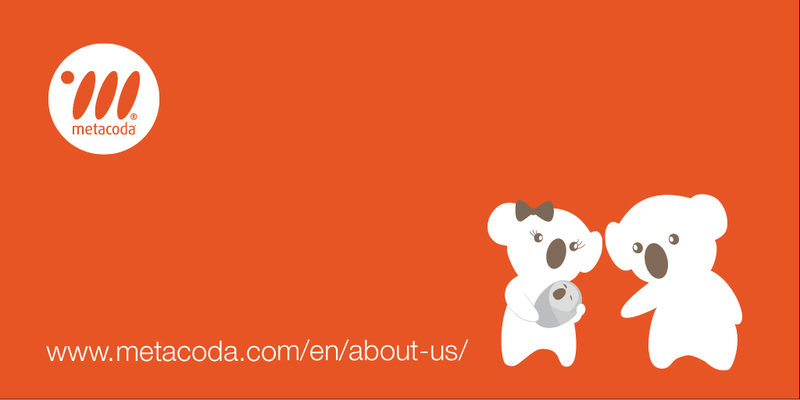 The Metacoda koalas travel the world with us and you can follow their adventures on YouTube. We’re also proud supporters of the Australian Koala Foundation (AKF), a charitable organization dedicated to protecting the koala and its natural habitat. With September being Save The Koala Month (#STKM2015) we’ll also have a donation box at the Metacoda MeetUp if you’d like to make a small donation. If you make a donation, you’ll go into a draw to adopt a koala for a year. You can also donate online at the AKF website – just let us know so we can include you in the draw. We’ll randomly pick the adoptive parent at the end of Save The Koala Month, and the AKF will send you an adoption kit. Imagine adopting a cuddly koala! We hope to see you soon. 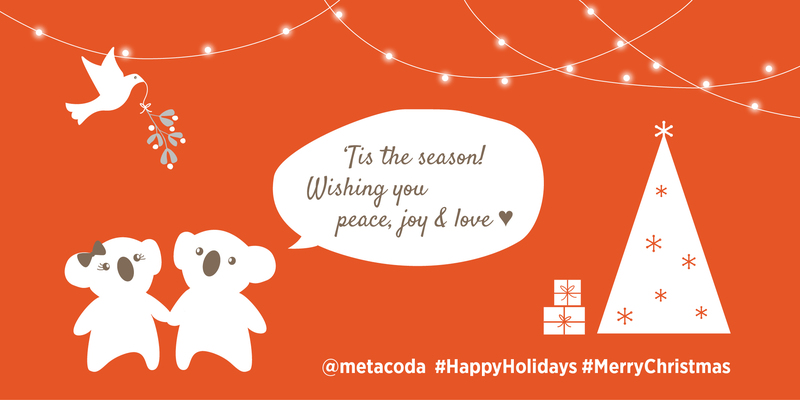 Be sure to let us know if you can make the Metacoda MeetUp (#MetacodaMeetUp). Metacoda are proud to support the Australian Koala Foundation (AKF), a non-profit, non-governmental organization dedicated to the conservation and effective management of the wild koala and its habitat. 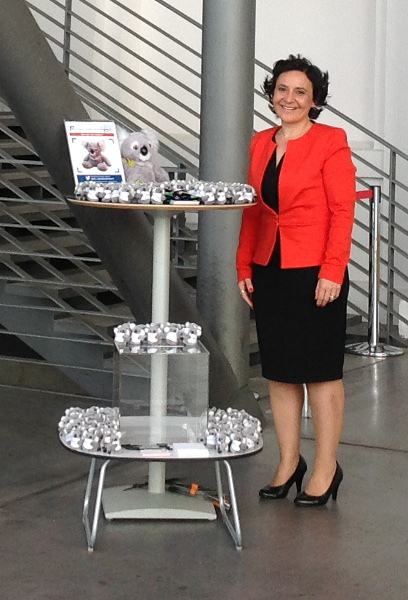 This year, we had the opportunity to inform delegates at SAS Forum Deutschland about the worrying decline in the koala population. One way the AKF helps to protect these wonderful animals is to encourage people from all over the world to ‘adopt’ or ‘foster’ a koala. The money raised helps to protect koalas and their natural habitat.